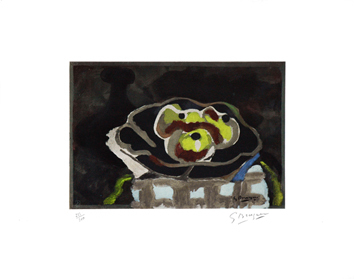 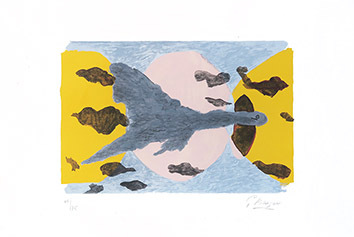 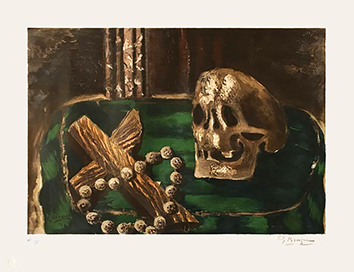 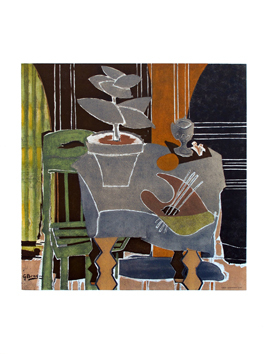 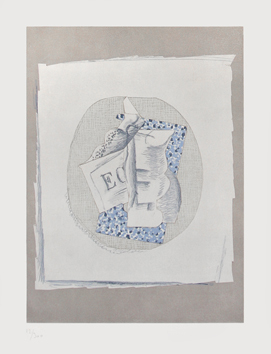 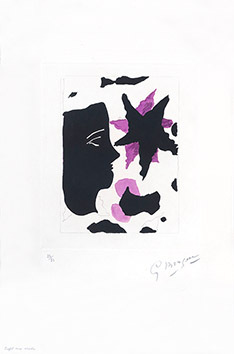 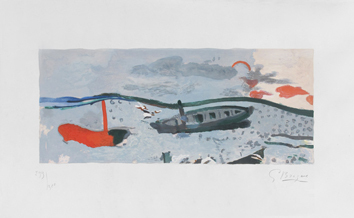 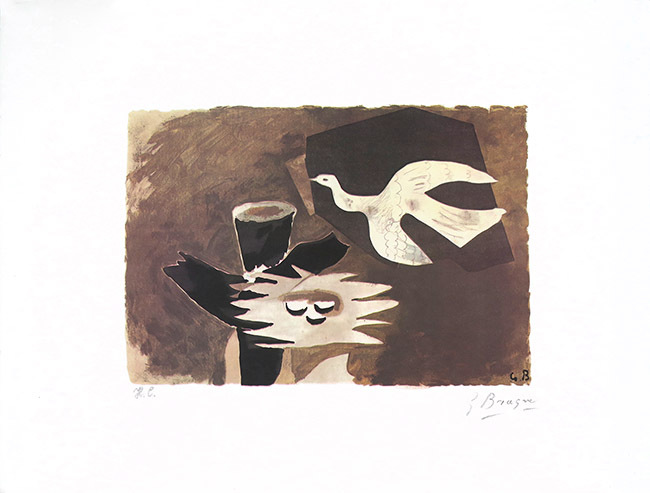 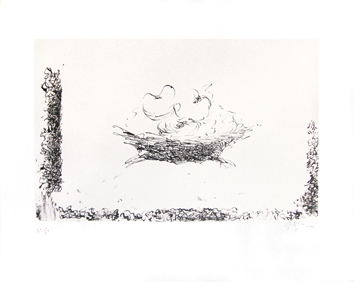 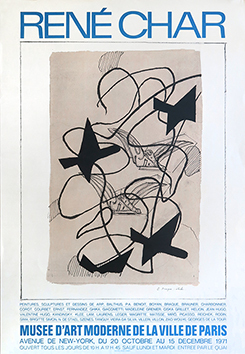 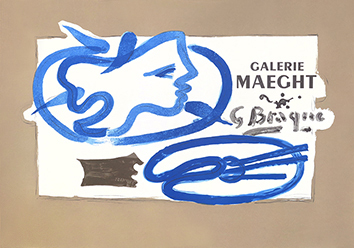 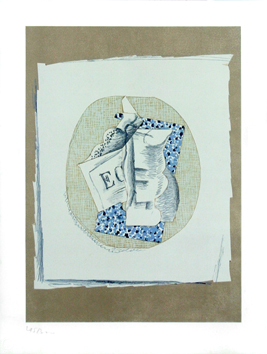 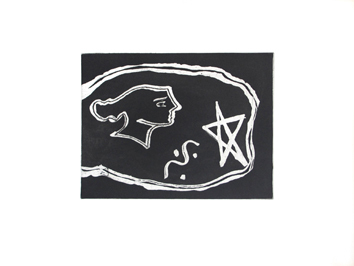 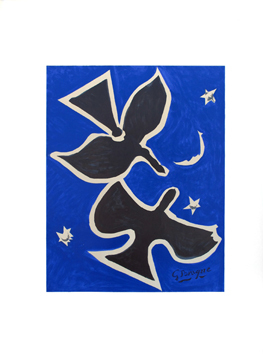 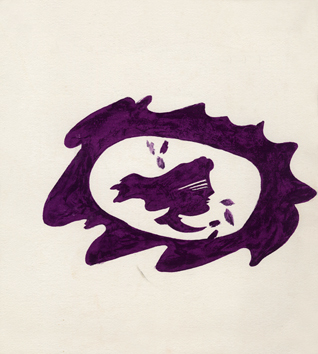 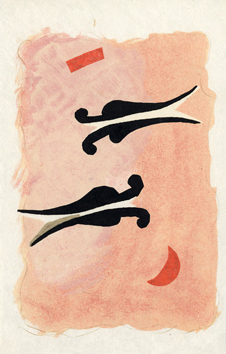 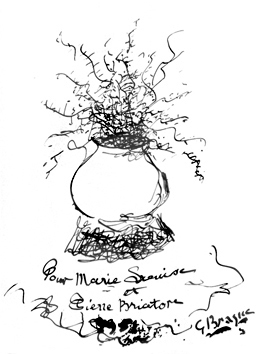 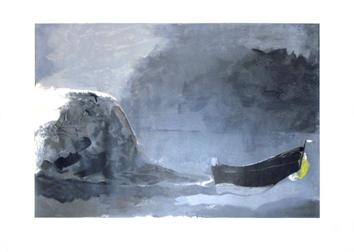 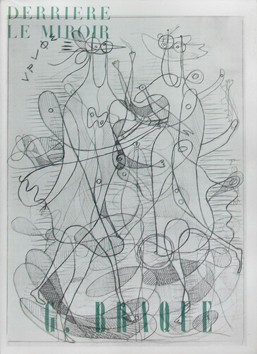 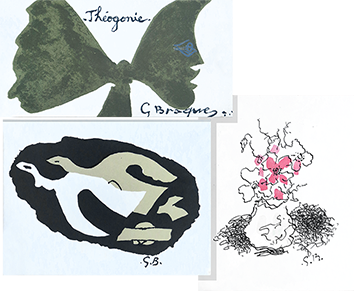 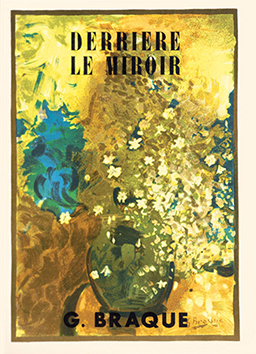 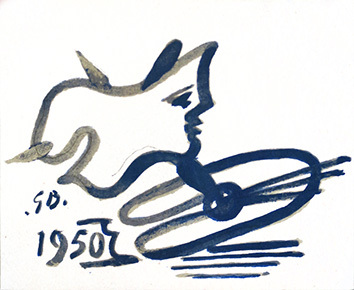 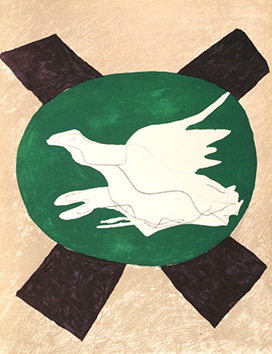 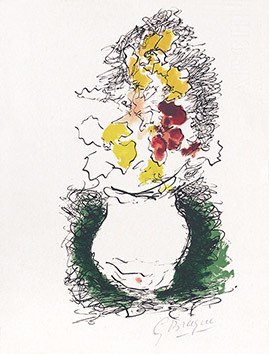 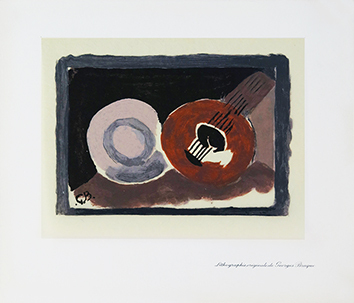 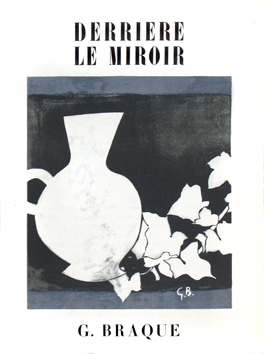 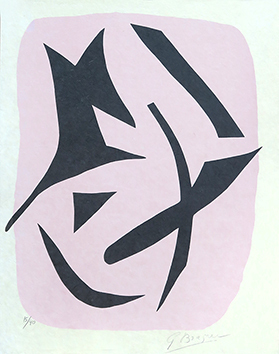 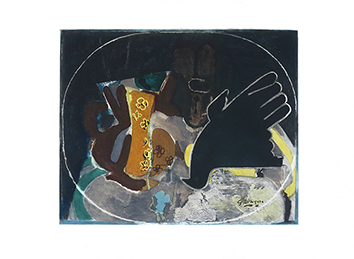 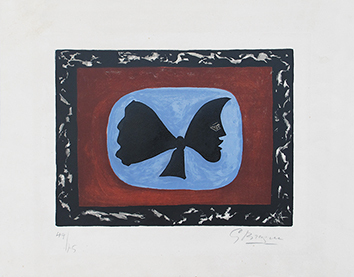 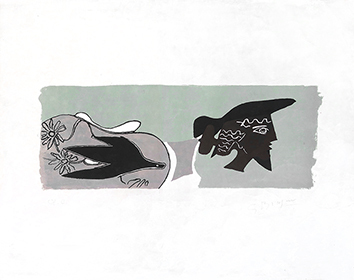 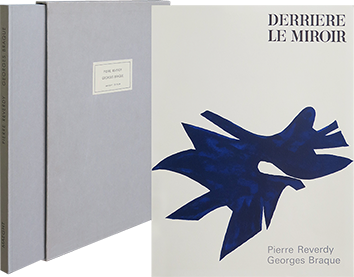 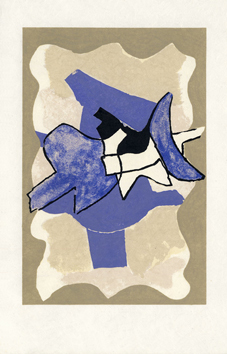 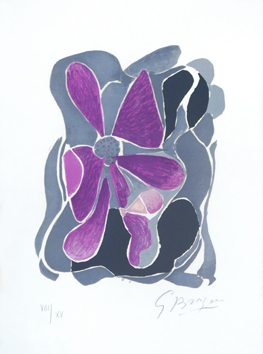 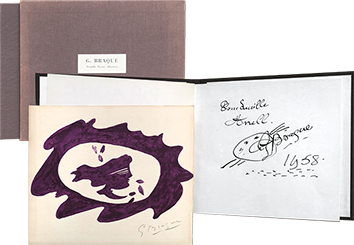 Lithograph after a painting by Georges Braque, signed in pencil by the artist. 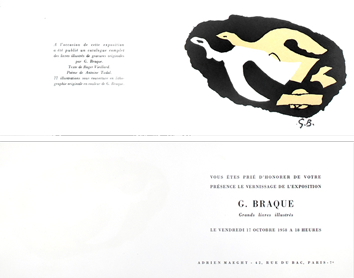 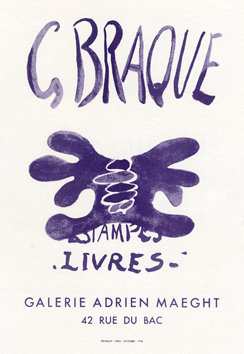 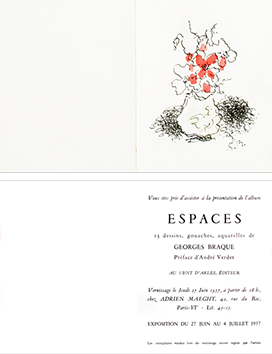 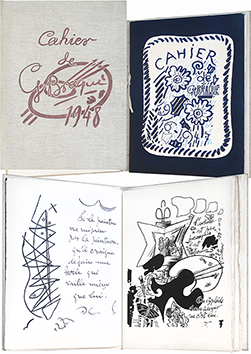 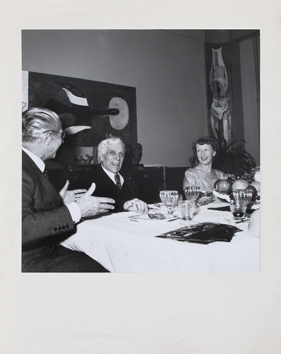 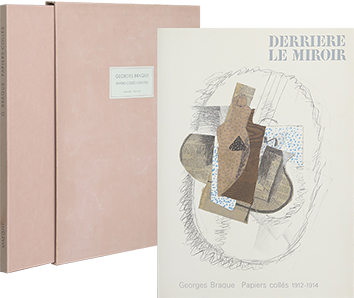 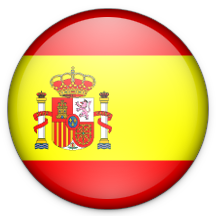 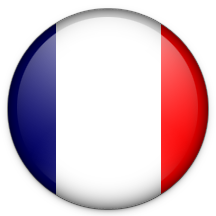 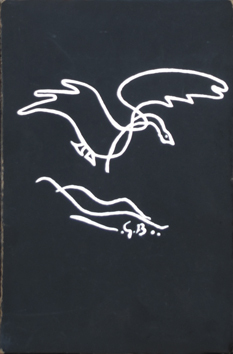 Maeght Publisher, Paris. 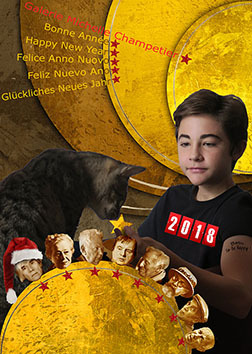 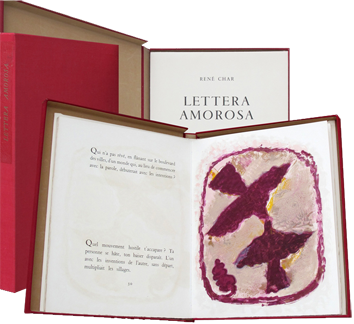 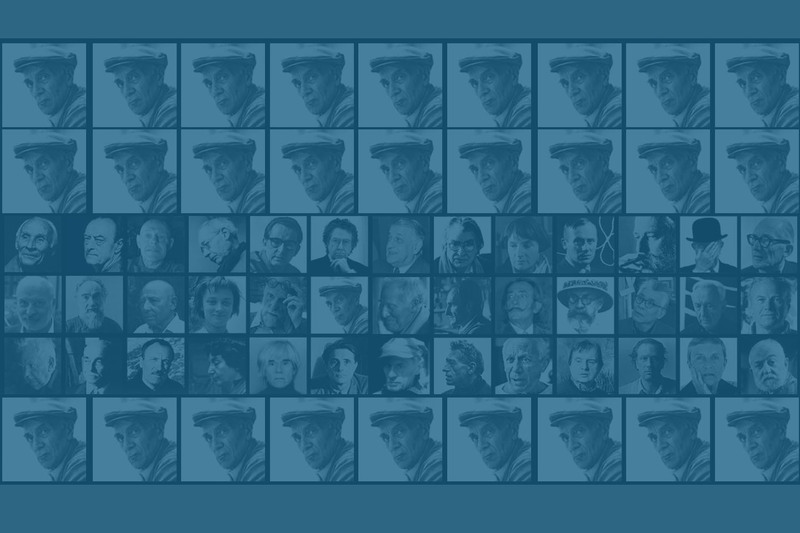 Edition : 300 signed proofs + Few H.C.